Focus and Filter - Name Art & picture signature. Name Art to edit your name in stylish art design. Using focus n filter app beautify your name like your signature. Focus and Filter are Calligraphy Art in which your name is written in font art. The great news for all users of photo editing, picture decorators or text apps for adding text to photos! 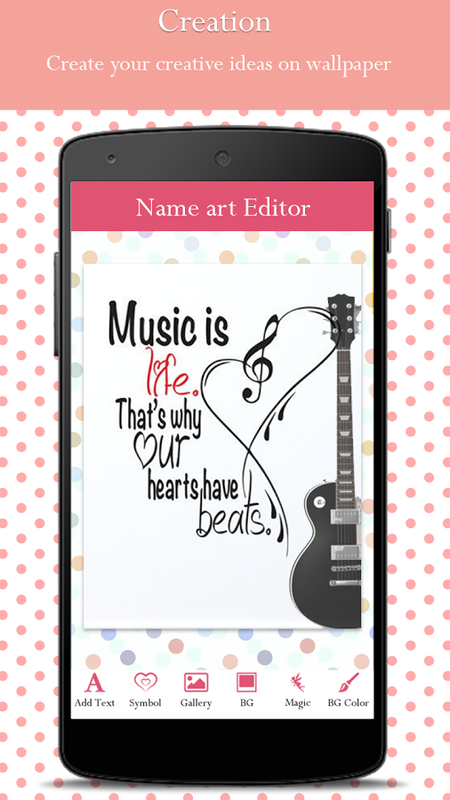 An amazing font editor is here to offer you a unique opportunity to write on pictures of your beautiful moments and decorate them with an original stamp: watermarks, love quotes, and messages. Get the photo-text app and start to write on photo for fun! ☀ Add text on photos. ☀ Add Colors to Text and Background. ☀ Use stickers for perfect paint art. ☀ Zoom & rotate stickers or fonts. ☀ More than 100+ stylist fonts. ☀ Various focus & filters or magic brush. ☀ Provide unique stylish font for latest focus n filter kind of name. ☀ Share your beautiful name with your friend. ☀ Set as WhatsApp and Facebook Profile Pictures. ☀ Edit text size, color and font style. ☀ Adjust the text position on your selected photo. ☀ Save the image and enjoy with sharing this image over Whatsapp, Facebook, etc. 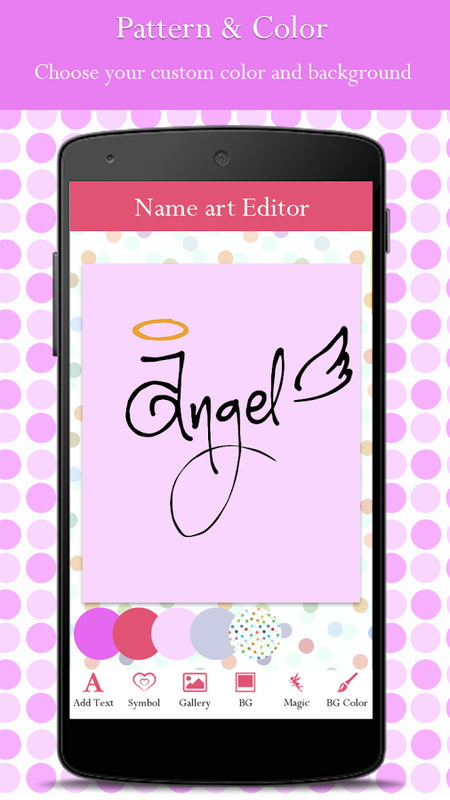 Name Art is a beautiful & amazing application to decorate and stylize your name or any text you write and create awesome love cards. You can write your name using stylish fonts by the help of the focus n filter app. Not just this, you can add unique font styles, add stickers, and emojis too to add special appeal to the pictures and put it as your display picture. ☀ This app also acts as a photo caption maker. Not just the text on the photo, this helps you to add the caption to photo as well. ☀ Write text over photo and treat it as a caption too. It helps you to save time in adding captions separately to the pictures that you upload. ☀ Name art to write texts on pictures and that can also be printed later. 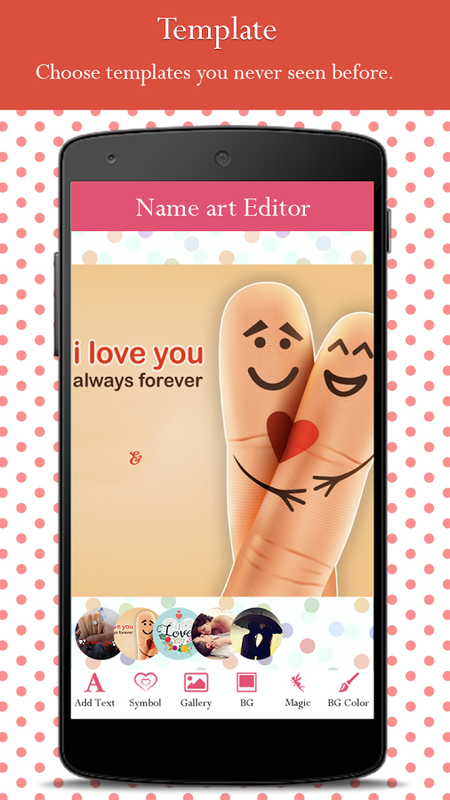 You can print name on wishing cards and greeting cards and gift them to your friends. ☀ Using the focus n filter app that comes with the feature of quotes art and writes any text on photos and wishes everyone in your own style. ☀ Select from the huge 100+ font collection that makes the picture quotes creator a must have on every device it is compatible with. ☀ Use the text editor while chatting through the messenger. Using the text writer, you can create fancy text on chat and create an astonishing impression on the person you are chatting with. You can create any text over photo and post in the social network like Instagram, Facebook, Whatsapp, Twitter etc. This is basically a photo-text app that lets you write stylish text on pic like your name or anyone else’s name as per the theme you want and share it with your friends and family.